One of three tracts available! 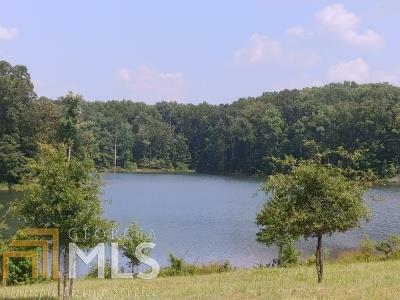 This stunning piece of property located on Bear Creek Reservoir in Jackson County includes approximately 16acres of water front property. 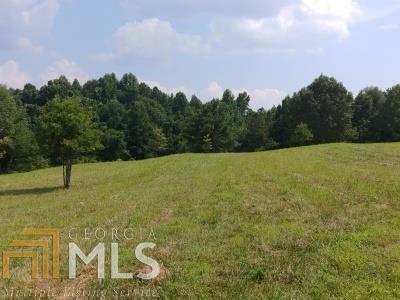 Most of the land is clear with just a few trees in the middle of the parcel & plenty of road frontage. There are two additional tracts available that make up almost an entire cove! 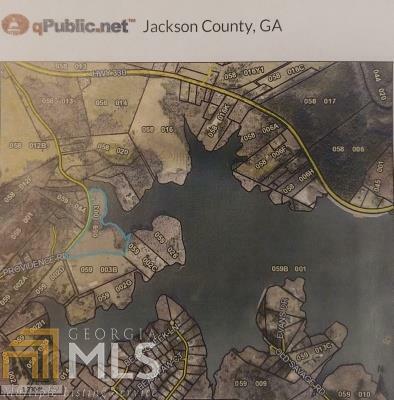 The current zoning for the property allows for 1.5-acre parcels. 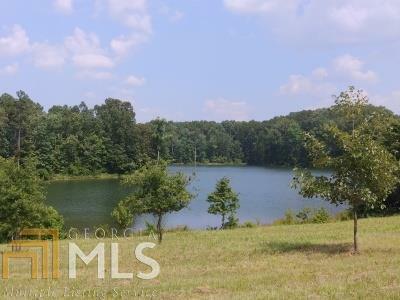 Conveniently located, this property is a short commute to Winder, Athens, Braselton, Jefferson, 316 & I-85.